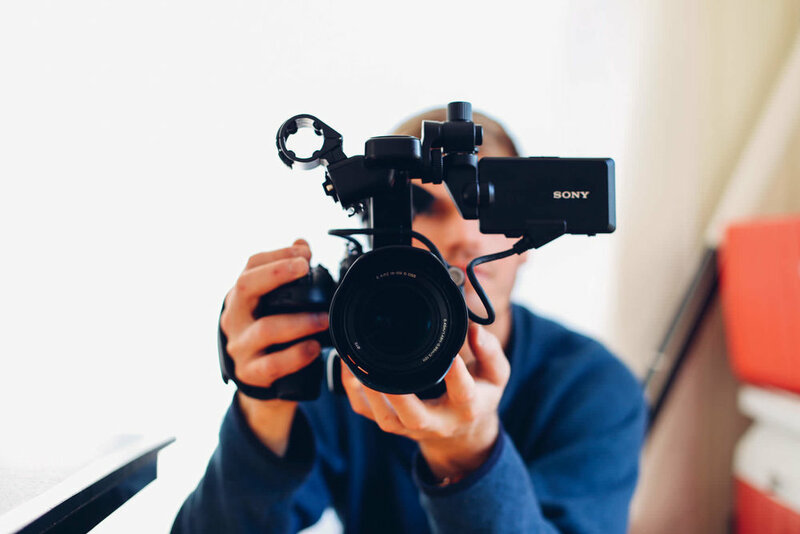 We are on the hunt for a talented Videographer! We are looking for a videographer to work on a number of upcoming projects. Commencement date: late November / early December 2018. We are looking for someone who is experienced in filming and editing, willing to travel, able to take direction and easy to work with. Be happy to travel through Sydney, Central Coast and Mudgee. Be available 2 week day mornings, 2 week day afternoons and 1 full Sunday during late November / early December. Happy to work with our directing during filming and editing. Have patience as there is a full day shoot involved. Take the time to under the Perform-Ability brand. Have or be willing to attain a NSW Working With Children Check. **Extra skills as a photographer is a bonus! Experienced in film and editing for live performances & interviews. Excited to work with people with additional needs. Able to have a laugh, build rapport with others and be a great energy to have on the team.